Channel launches Friday, Aug. 3 at noon. 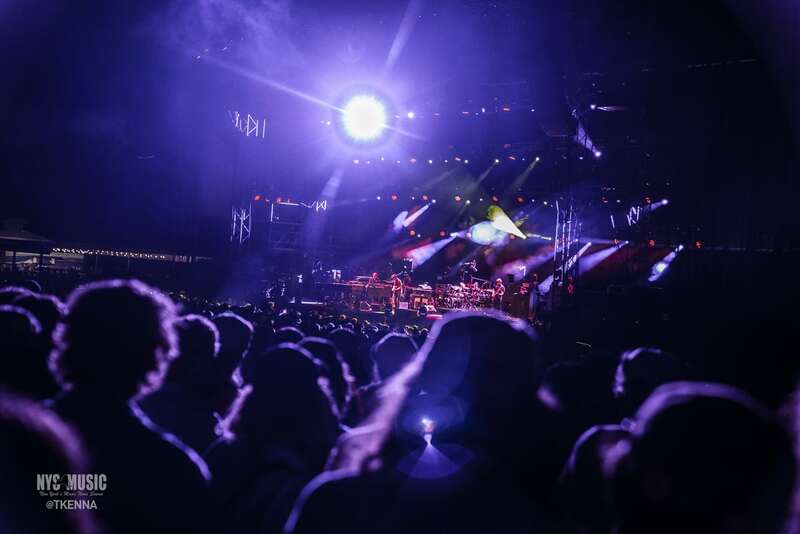 SiriusXM recently announced the latest channel addition to their satellite radio lineup, Phish, which will be taking over Jam On’s Channel 29 for a limited time. It’s not uncommon for notable acts to receive channels on SiriusXM. 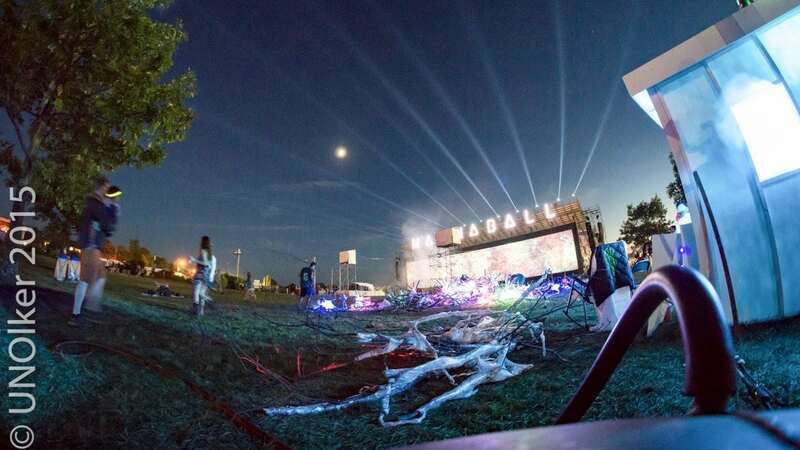 Some of the acts who have them include, the Grateful Dead, Dave Matthews Band, Pearl Jam, Tom Petty and U2 but Phish has been a highly anticipated by Phans to have their own dedicated station. Phish’s time on Jam On’s Channel 29 starts on Friday, Aug. 3 and runs through Wednesday, Aug. 15. 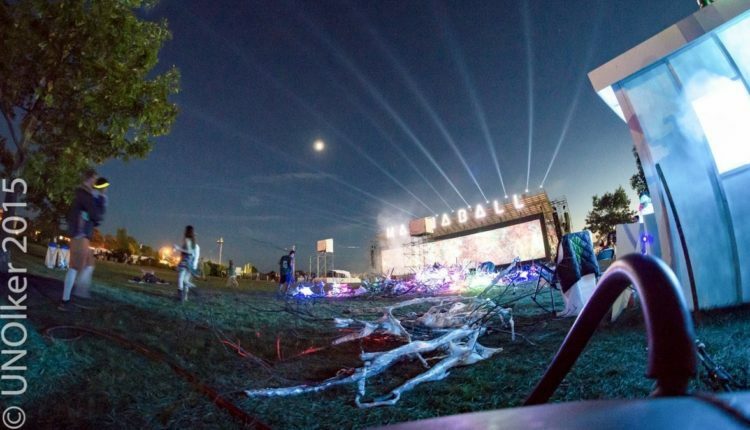 On Thursday, Aug. 16 – Sunday, Aug. 19 Channel 29 will air a simulcast of festival radio, The Bunny from Phish’s Curveball festival in Watkins Glen before Jam On returns to the airwaves on Monday, Aug. 20. The Phish Radio channel will include music from the entirety of the band’s career including live cuts, studio tracks, unreleased demos, songs from the group’s influences and exclusive commentary from members of the quartet. Phish Radio is set to launch at 12 p.m. ET this Friday with an“Ask Trey” section featuring Trey Anastasio’s responses to questions asked by listeners from a call SiriusXM put out earlier in the year. On Friday night, Phish Radio will air a live broadcast of the quartet’s performance at the Verizon Amphitheater in Alpharetta, GA.
For more information visit SiriusXM’s website.